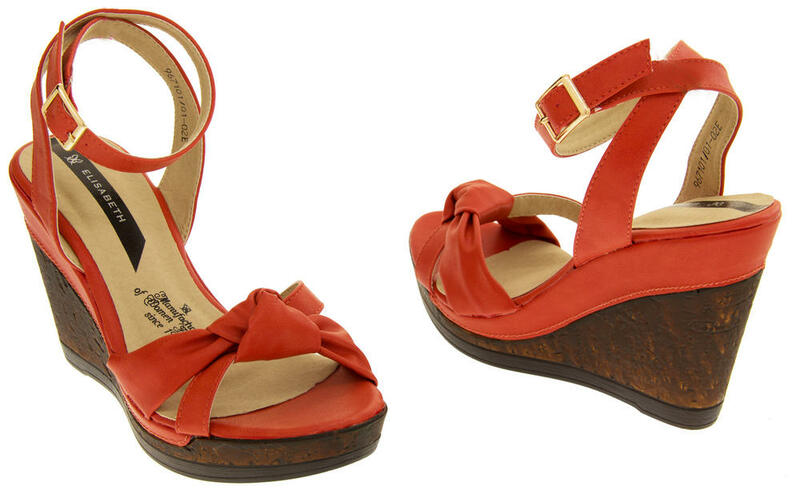 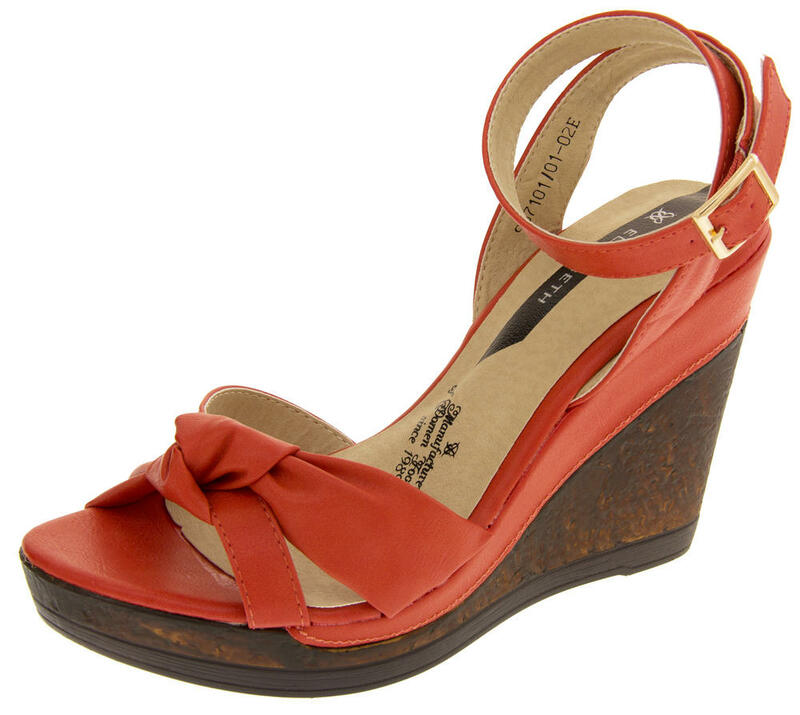 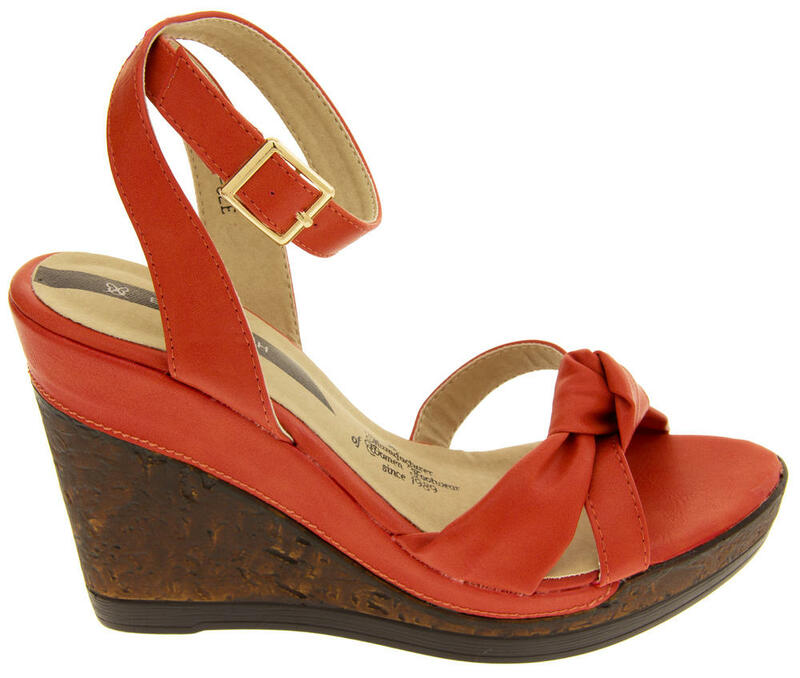 Stunning Elisabeth Wedges in a selection of colours - choose from Coral, Tan or Grey. 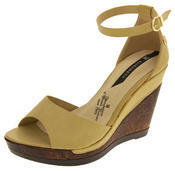 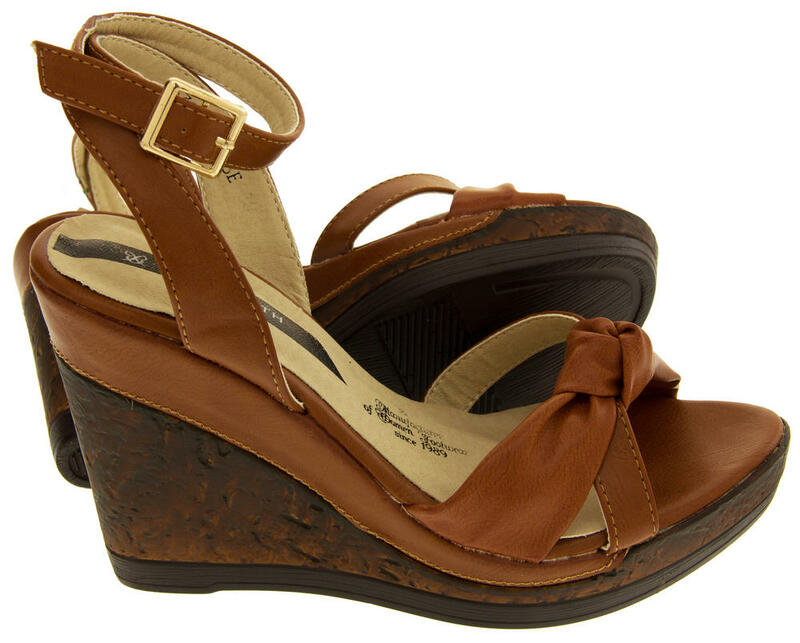 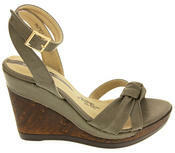 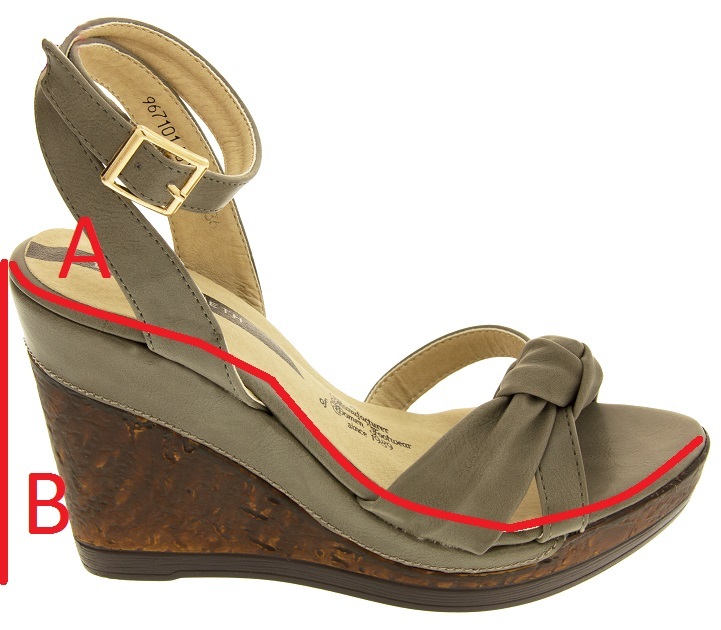 Lightweight unit with distressed cork effect wedge heel and peep toe to front. 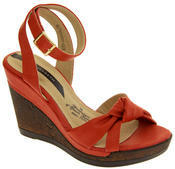 Buckle fastening ankle strap/cuff. Luxurious Faux leather insock with leather lining to ankle cuff.